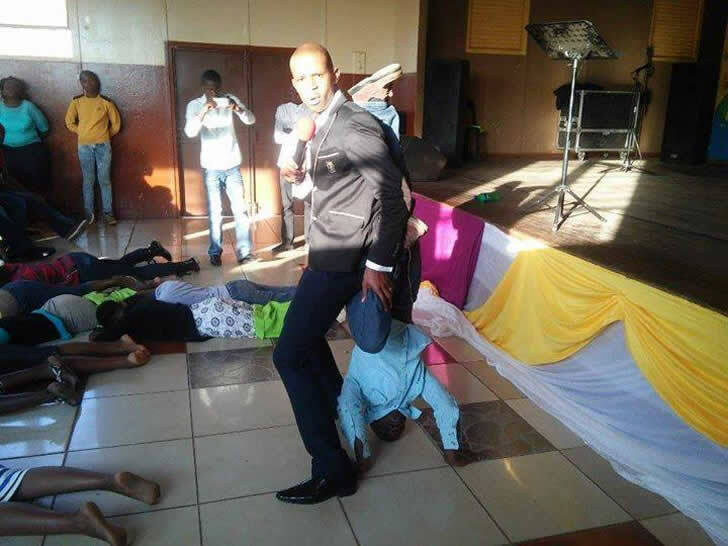 The Controversial 'snake pastor' in South Africa is back at it again. This time he has made his followers to move like snakes and speak Chinese. 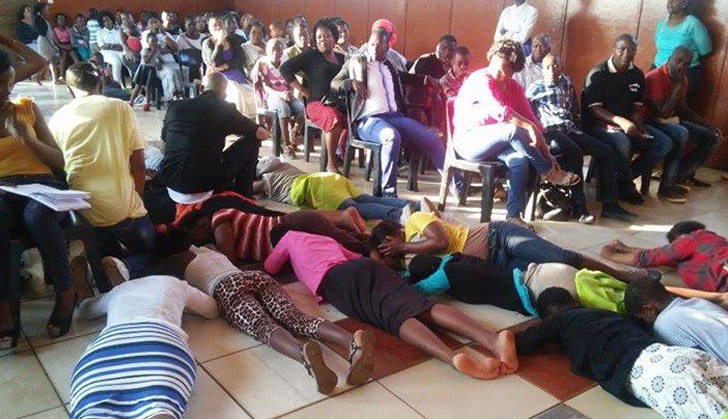 According to a post posted on the End Times Disciples Ministries' Facebook page Pastor Penuel Mnguni "commanded the sheep to come to the front and he started demonstrating power through them." "He first commanded the spirit of a snake to enter into them and commanded the spirit to show its character in them." "They started moving like snakes and behaving like snakes. He then sent them to go to Nigeria and they started to speak like Nigerians." It is also alleged that the 'Man of God' further demonstrated by sending the congregants into the water and commanded them to swim. "They all started swimming and behaving like the different creatures living under the sea." "He then turned them into sheep and they started bleating like goats making sounds as if they were goats." "He turned one of them into a horse, climbed on top of him, and turned his head to become his feet and he stood on his head with his legs up."  "He took them to the church next to the bridge and one of them manifested saying 'We must tell people that Prophet Penuel is the one causing accidents at Moloto Road.'" "After taking them to the church he turned them into statues, he then commanded them to speak in different languages that no one can understand, and some even spoke in Chinese." "The last demonstration was when he commanded them to sleep and hit one woman on her back." "The man of God woke her up and asked her if she felt any pain, she responded by saying that she felt no pain." "These are indeed the works of the Almighty, Christ the Unknown mystery of God. It takes the Holy Spirit for one to understand these works, mysteries that are unknown."